Be Your Own Hero: Arriving Soon!! This month I don't know wath's going on with my luck but I won so many giveaways! All of this is from giveaways except the ring that is from my clothingloves partnership. I thought it would be cool to show you whats coming to my wardrobe in the near future. Este mês não sei o que se passa com a minha sorte, mas ganhei tantos giveaways! 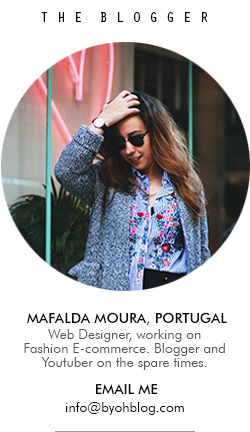 Tudo isto foi ganho, excepto o anel que é da minha parceria com a clothingloves. Achei que era giro mostrar vos as coisas que estão prestes a chegar ao meu armário num futuro proximo. Ganhaste imensas coisas e giras!!!!!! Ameeeeeeeeiii o seu blog!! Muito legal!! Parabéns!! Seguindo, segue de volta?? Obrigada!! 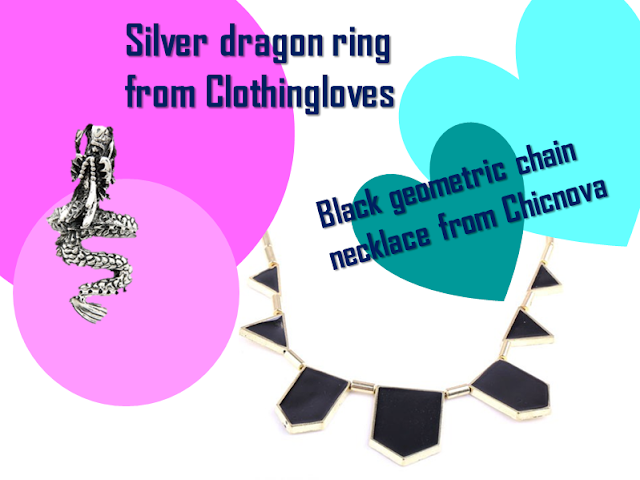 oh the black geometric necklace is a must have!